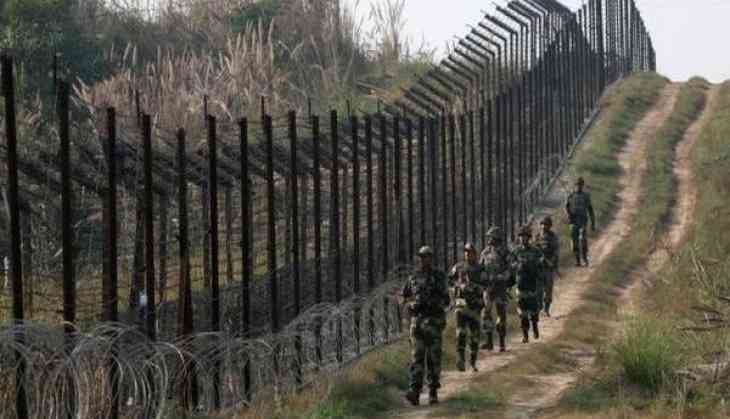 A terrorist was killed in an ongoing encounter with the security forces in Jammu and Kashmir's Kupwara district along the Line of Control (LoC) on Monday. Two Indian Army personnel were also injured in the incident, which took place in Kupwara's Safawali Gal. An AK-47 rifle was recovered from the possession of the terrorist.